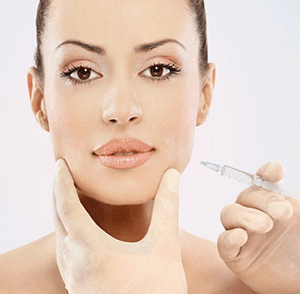 In my last blog, I began going over some of the benefits that are provided by Botox injections. For the most part, whenever I even mention Botox, it automatically gets attributed as being a “magical” solution to the aging process. 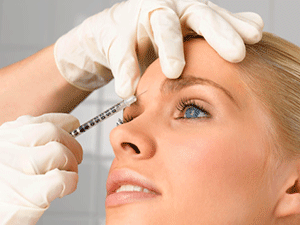 The smoothing out of skin and the elimination of wrinkles are what Botox is best known for. Or so it seems. Now, these assumptions wouldn’t be incorrect. As I pointed out in my last piece, Botox is widely known as a wrinkle buster, effectively becoming a realistic alternative to the fictional “fountain of youth”. But as MagForWomen.com has revealed, there are many more benefits to Botox. Not the least of which, by the way, happens to be the fact that it is a non-surgical remedy for hyperhidrosis or excessive sweating. 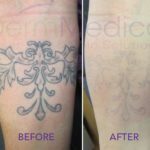 But aside from the popular benefits that Botox can have for your physical appearance, how does it make you feel physically after injections are received? I’ve been asked this question a number of times by people who are afraid of what side effects may come as a result of receiving an injection. It has moderate side effects. As MagForWomen.com explains it, Botox injections have “minor and temporary” side effects. We’re talking about simple things such as mild bruising. The biggest reported problem with Botox, in fact, is not the drug itself but those who improperly administer it. Let it be made clear that ONLY a professional, licensed physician should be administering Botox injections. It has temporary effects. For some people, this is more of a nuisance than a benefit. But since the effects of Botox generally last up to six months, if you don’t like the results, you don’t have to live with them forever! However, for those who still appreciate the quick and easy method by which they can maintain their youthful appearances, another trip to the doctor is no big deal. It is comparatively affordable. 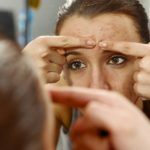 According to MagForWomen.com, “Botox is cheaper as compared to other expensive cosmetic surgery.” If that’s not a clincher, I don’t know what is! Invasive cosmetic surgeries are easily a lot more expensive. But, as always, be sure to consult professionals, do your research and determine if it’s within your budget to go ahead with a treatment. There are a lot of myths out there about Botox. As with everything else, it’s important to get the facts. Speaking to your doctor or skin care specialist is definitely a smart first step before making any plans to get injections for yourself. After all, there is a “fountain of youth” out there that actually exists. You may as well learn as much about it as you can!